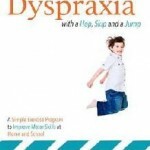 Geoff Platt’s exercise program, tailored to help children with dyspraxia to overcome their symptoms, enjoy physical activities, and become as active as their friends and classmates, is now proven to be even more effective. This revised and expanded edition outlines the fun and easy-to-teach program, which focuses on familiar activities such as running, jumping and ball play, and explains how regular exercise routines can reduce weakness and improve motor skills, such as balance, timing and coordination. It includes extra session plans, incorporates new research, and adds a secondary stage to the exercise program, teaching the skills of praxis, planning movement and improving skills. 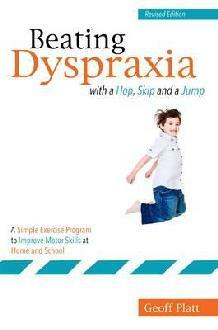 This practical guide will be an essential resource for Physical Education teachers and non-specialist teachers of recreation and games classes who are looking to help children with dyspraxia to reduce weakness and improve motor skills, as well as parents.